Turn left onto Eastoke Avenue & continue for 0.6 miles. Turn left onto Fisherman’s walk & continue for 112 feet. 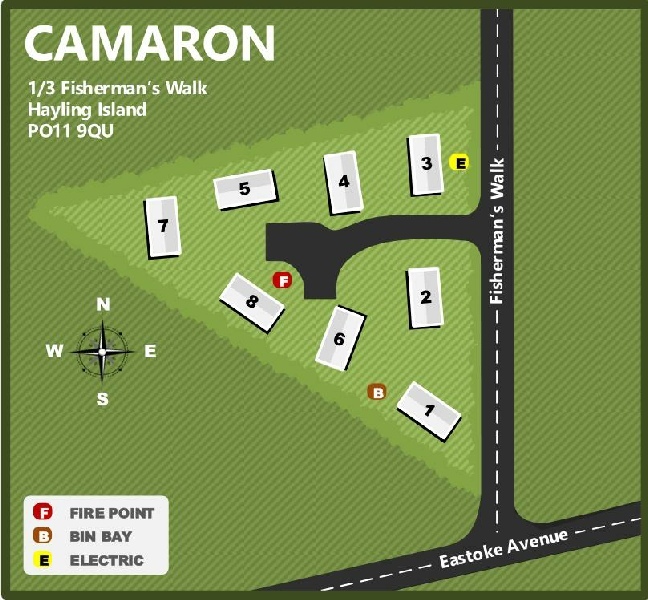 Camaron Caravan Park is on the left hand side. Camaron is a very secluded park with eight pitches. 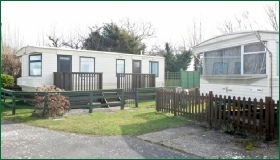 It is in south east Hayling, a stones throw away from Chichester Harbour.